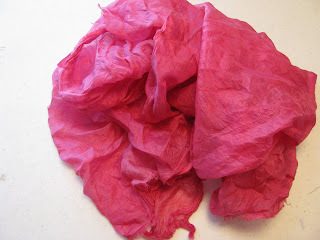 This piece of silk fabric was dyed with cochineal! Older PostCan we say YUMMY!! !